Summer is a time when weathered wood takes center stage along the coastal waters and in woodland cabins. 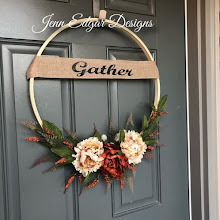 The naturally weathered surfaces, smooth grooves, and sun bleached lines call to mind all those dreamy summer memories of the great outdoors. 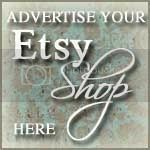 As I am still traveling and on vacation from my studio, I have assembled a group of Etsy artists who work in nature's trashed wood to restore, re-craft, and recycle it into treasured works of art. 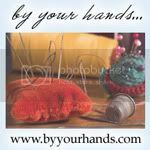 Use the links to swing by their shops, be inspired and show them some By Your Hands love! Summer is all about beachy teals and cool water blues so reach out for instant color that just feels ooooh sooooo cool! 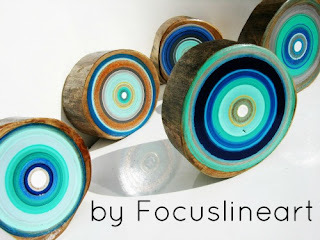 Focus Line Art makes counting the rings on these trees easy and visually mesmerizing! Ever wonder what happens to all those pallets piled high after retail shipments? Chic Pallet Boutique out of Tampa, Florida reduces pallet waste by recycling them into functional works of art for the home. 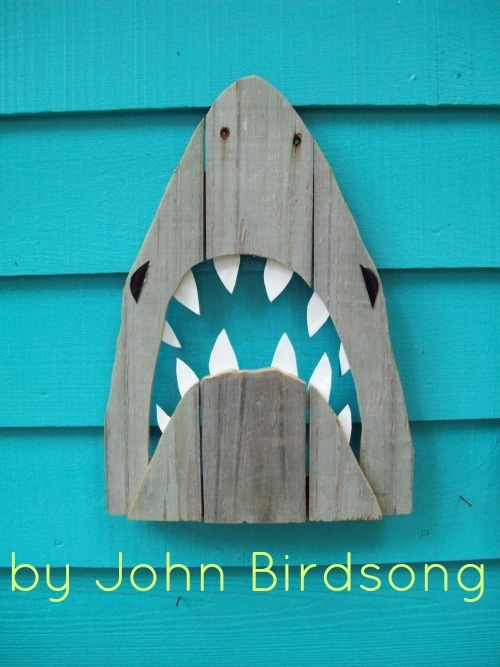 John Birdsong has been a favorite of mine since I joined Etsy years ago. 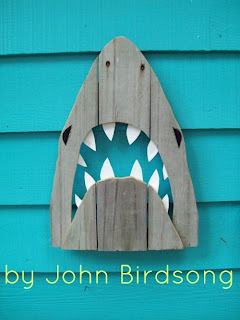 His whimsical creations from old fence boards add humor and instant conversation starters to any space, indoors or out. 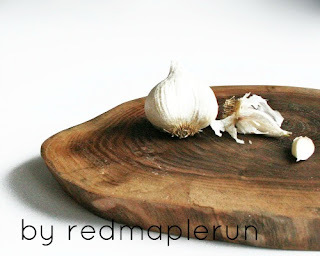 Rustic gets real with Red Maple Run! These up-cycled wood products are elegant simplicity that would make Mother Nature proud! 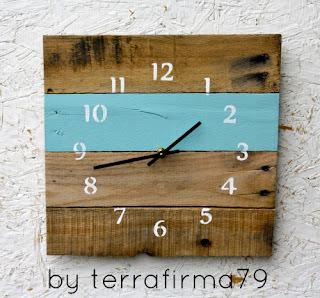 Keeping time is easy with these handsome clocks from Terra Firma 79. With many styles and colors to choose from, Terra Firma 79, has just the right timepiece for the up-cycler in your life! 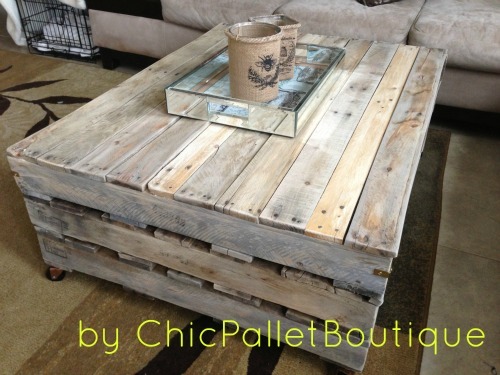 Need a coffee table that will pull double duty as an attractive storage solution? Head on over to the Looney Bin Trading Company and go crazy with love. 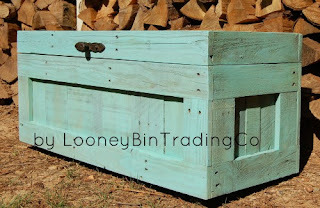 Dreamy colors, romantic hardware, and classic lines make these up-cycled pallets a timeless treasure! And you should see what they do with wine corks! Next week I will be back in the studio with my own trash to treasure projects. But until then I will day-dream that the wooden goodies here are all gathered together as furnishings in my imaginary beach house.